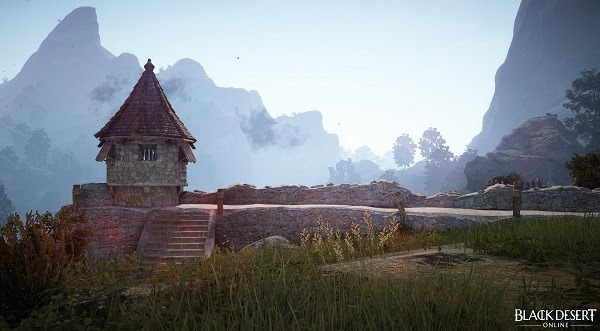 The Closed Beta for Black Desert Online has just opened up for player registration. Daum Games is behind Black Desert Online, and the Closed Beta will start Wednesday, Dec 16th at 7:00 a.m. UTC, ending Tuesday December 22nd also at 7am UTC. Be sure to register soon as it will be open until December 9th. Chosen registrants will receive an email notifying them of their acceptance to the beta. After the registration closes, the details on when the game can be downloaded will be announced. Did you pre-order the Conqueror’s package? You’re already in the beta and don’t need to register. Automatic entry into the Closed Beta is a part of the pre-order package, so just sit back and wait on the email to tell you when you can download it. If you’re a fan of the game, be sure to head over to their site and register here. Again, registration is open until December 9th, so don’t take too long. For additional news or information, check out the Black Desert Online website here.